Hey everyone!! I know I say this every month...but can you believe a new month is just about here already?!?! 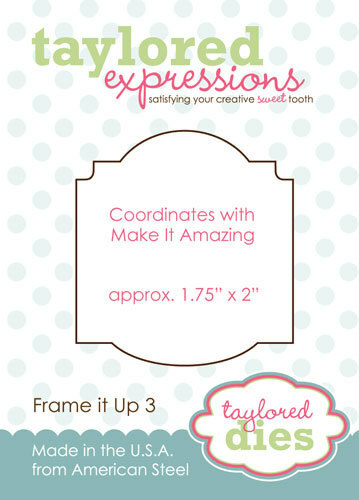 I always look forward to the first of the month because I get to share with you the sneak peeks of Taylored Expressions monthly release, the first Thursday of every month! 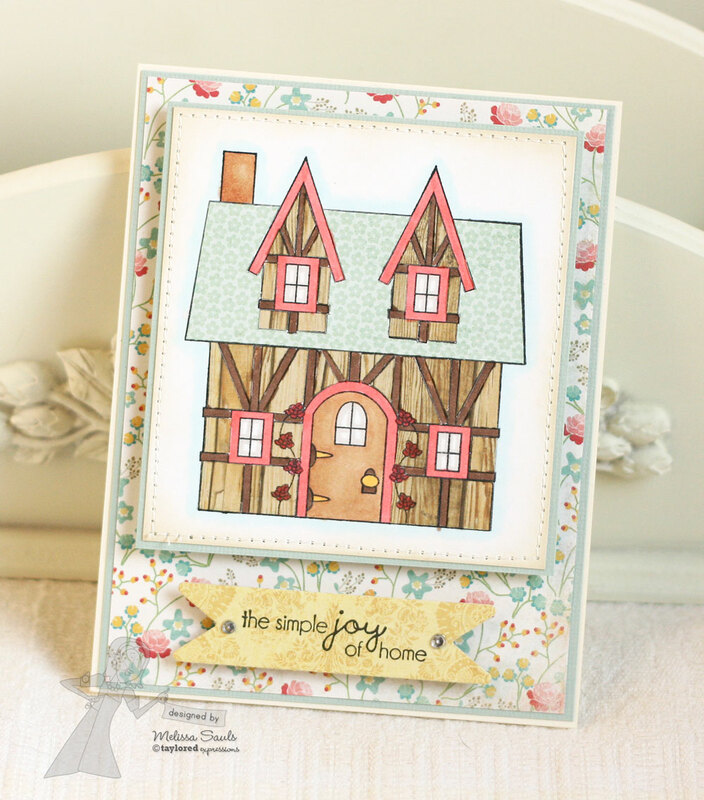 The Bakers and I are excited to share with you today, a BUNCH new stamps and accessories. :) Are you ready for it all?! Now, we all share something different, so you will definitely want to hop around to see a sampling of it all. But just to whet your appetite, you will get to see 3 new stamp sets, All Aboard, Loads of Fun, and Far Out; all of the new Taylored Dies, the new Project Pantry, Loyal Project Pantry, and finally, a brand new Father's Day Digi! Whew! That was a lot to share! So, without further ado, I get to share with you a project I created using the new FAR OUT stamp set, SPROCKETS BORDER DIE, and the LOYAL PROJECT PANTRY! Oh my goodness, he is sooo cute!! I ADORE this stamp set! And let me tell you, all of the robots in this set are SOOO cute! It took me a while to pick one to stamp with because I just wanted to use them all! The Far Out stamp set features 21 images/sentiments, and was illustrated by Emily Burger for her Embracing Grace line of stamps. This entire set is so fun and quirky and the sentiments are as well! Not to mention, there are so many additional images in the set that it would be sooo easy to build an adorable outta space scene! 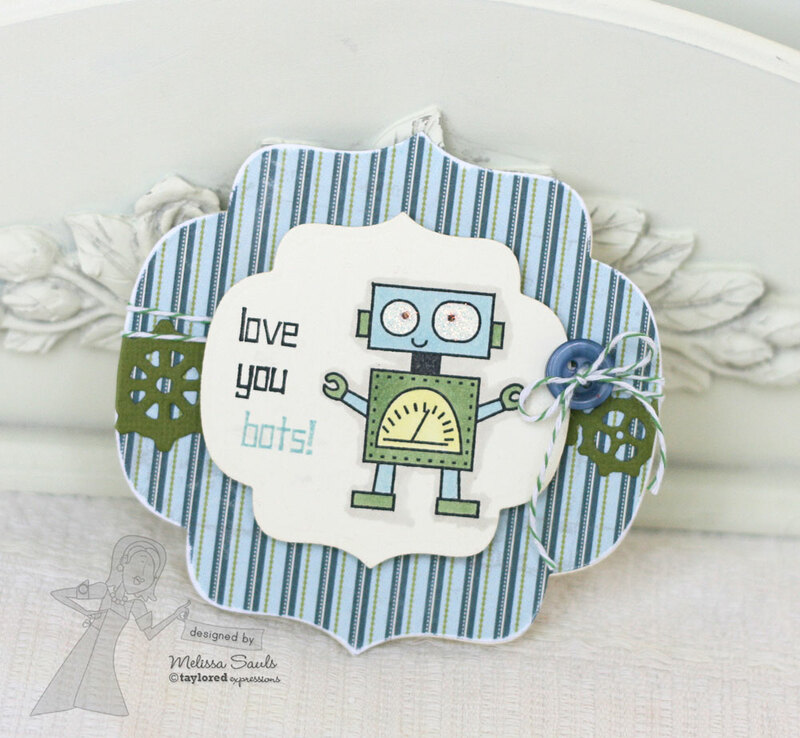 I couldn't resist using the new Sprockets Border Die...you can see it in the background, and the papers from the Loyal Project Pantry are just irresistible! Looking forward to seeing you right back here tomorrow!! Hello everyone!! I have been enjoying the heck out of this Spring, and I'm sad that summer is quickly approaching. I have been spending a lot of time running outdoors (I'm up to running 2.5 miles! ), hey, that's good for me! And I also downloaded a new app for my iPhone called Fitocracy. You see, I used to be a pretty big gamer (think World of Warcraft and Everquest)...crazy, I know! Anyway, these app makes workouts into challenges, quests, and achievements. I'm all about "leveling up my character," so this app is perfect for me in driving me to work out. Let's just say that I used to work out at the gym 3 days a week max, and since I've downloaded and started using the app, I now am going on week 4 of working out and/or running on the trails a minimum of 6 days a week. I give myself Saturday as a day to relax. :) I'm loving life! Anyway, since I've been enjoying all of the cool crisp evenings and bountiful flowers and butterflies, I felt inspired to make a couple of colorful and bright Thank You cards. Check it out..
Hey everyone! 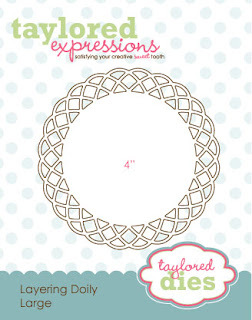 I was so excited with Taylor Expression's April release because she offered a fun new die called the Onesie Notecard Die. Although I didn't play with it for any of the sneak posts, I couldn't wait to play with as soon as I possible could! Check out these little "babies" I whipped up real quick! 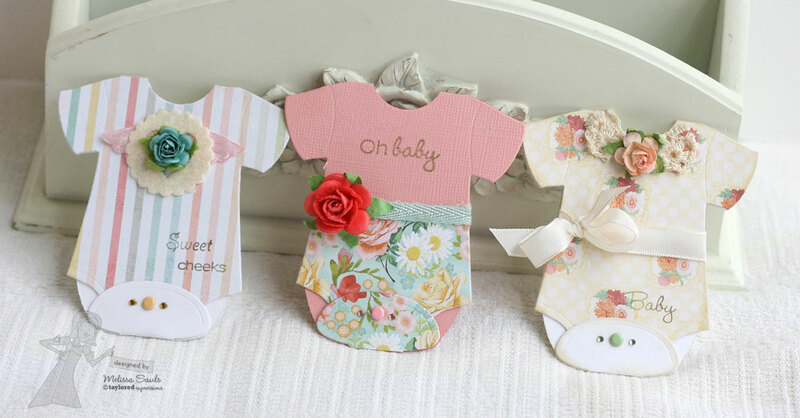 Oh my goodness these are just too cute!! These dies actually DO make little notecards...the little brad on the bottom simply holds the card closed, and you just undo the brad to open up the notecard for your special sentiments. Gah! Why couldn't I have had these around when I was pregnant?! Well, I'm still loving these anyway...there's always someone I know that's pregnant or with a baby! 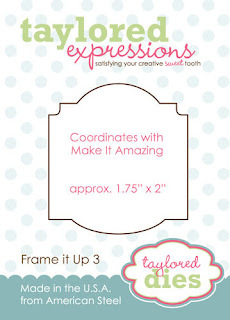 So I grabbed the die, some Choice Snow White cardstock, and the MME Miss Caroline Howdy Doody paper pad and got to work! These came together sooo quickly, it should be illegal! 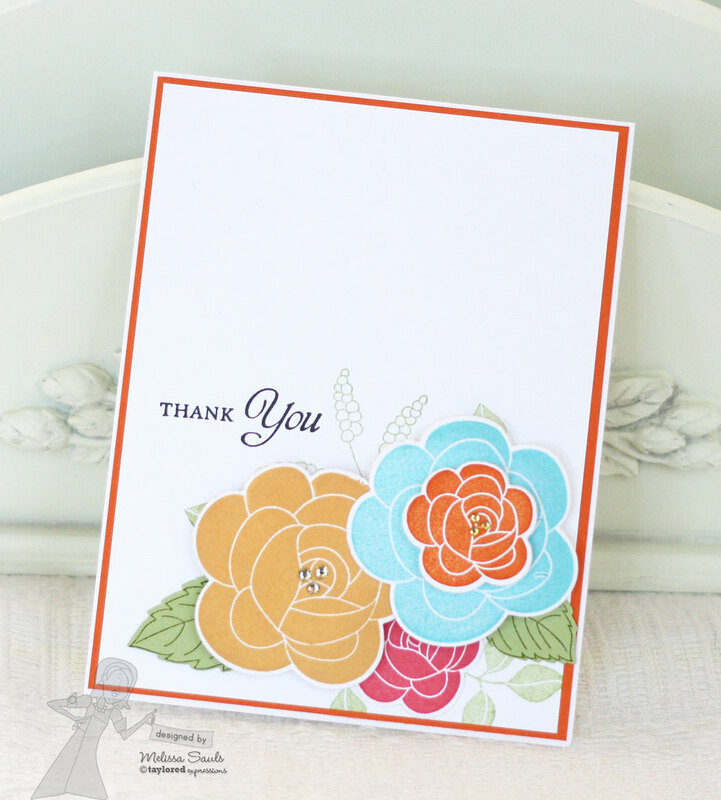 ;) I used sentiments from the stamp set, Baby Cakes, and they fit just perfectly! Embellishments were just grabbed at random from my stash. Seriously...some of them were still laying on my craft desk from projects made a month ago! And let me just add, the Taylor's Multi Color Twinkles matched perfectly to the "buttons" on the bottom of the onesie. Woohoo! 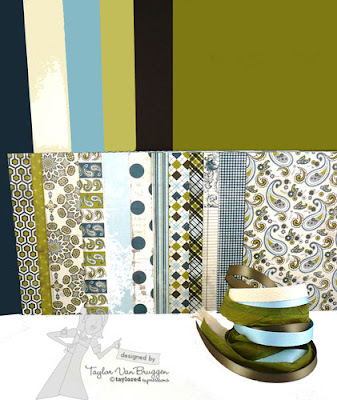 It's time to share the last set of projects before you're off to dive into your shopping experience. 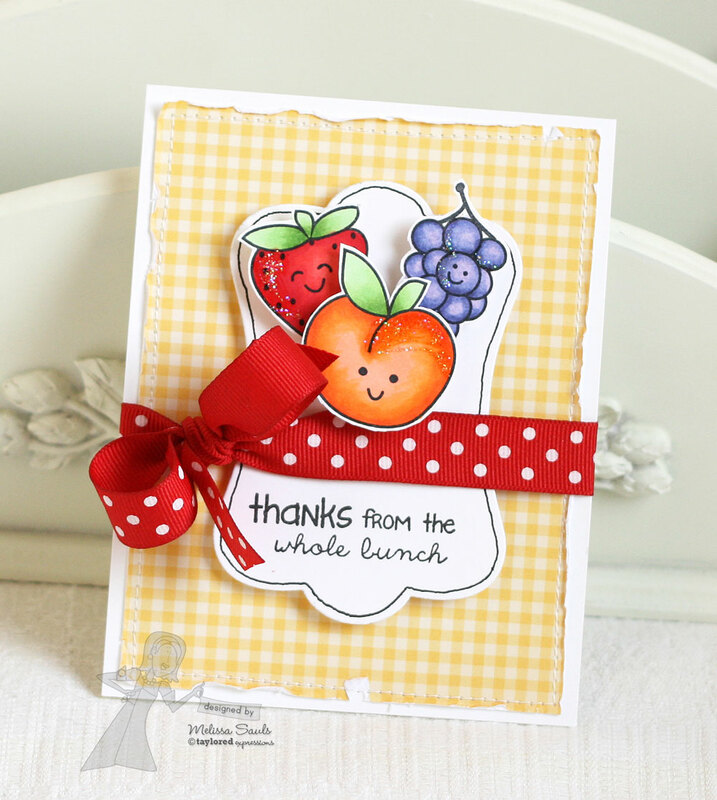 On Monday I had mentioned creating a card using the new London Market Project Pantry....I must say, one of my all time top favorite Project Pantries. 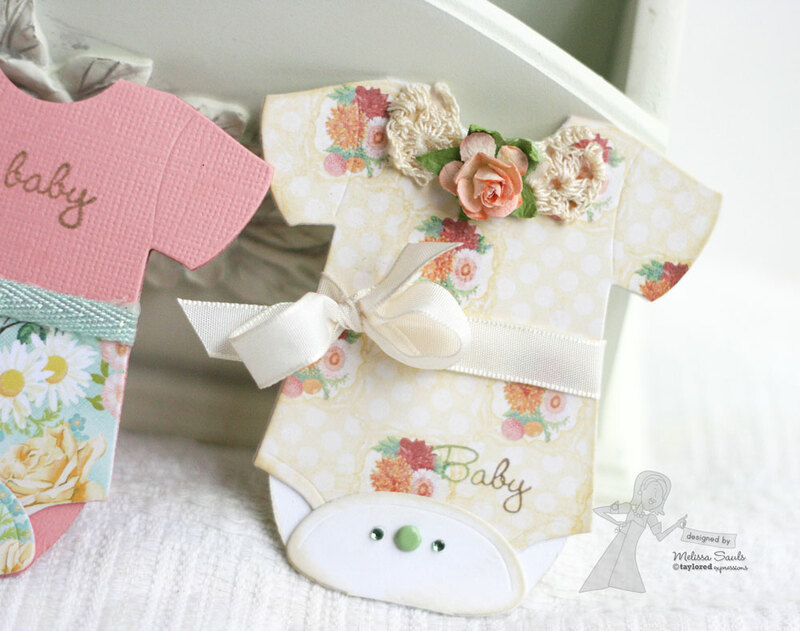 :) It features gorgeous papers from the Pink Paislee's London Market along with all of the coordinating cardstock and ribbon. Check it out.. I made a trio of cards using the new set releasing today, Make it Amazing. I used all THREE dies that were made to coordinate with this stamp set, and I just love them!! 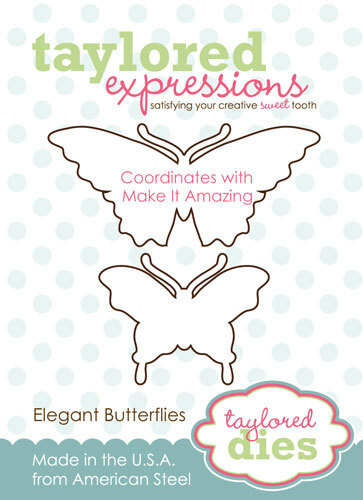 The Elegant Butterflies Die, Frame it Up 3 Die, and finally, the Twiggy Branch Die. LOVE! I love how using the different papers can make the exact same layout look almost like a completely different card! I must say, the papers in this last one are my absolute fave. 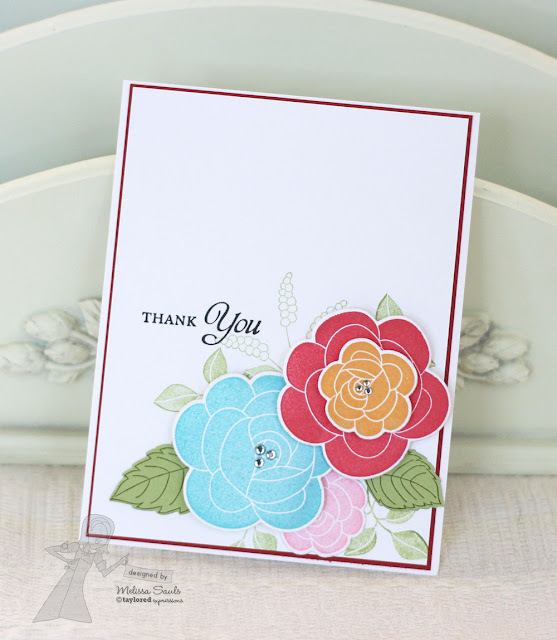 I love the shabby blue with pink flowers...oy! And there you have it....3 cards, easily mass produced! Just grab your dies and go to town! Yep! It's another Moka! Meet Moka Margo, the latest addition to the collection of Mokas' designed by the uber talented Nancy McKinney for her Whimsical Wishes line of stamps. 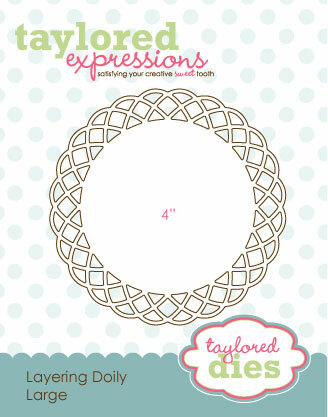 This petite stamp set is a set of 3 featuring Ms. Margo (and baby!) and 2 coordinating sentiments. Just in time for Mother's Day! ;) But she can be used any time of year...there is a new mom "born" all the time, right?! I used papers from Authentique's Uncommon, and one of a brand new set of dies. Can you see it?? 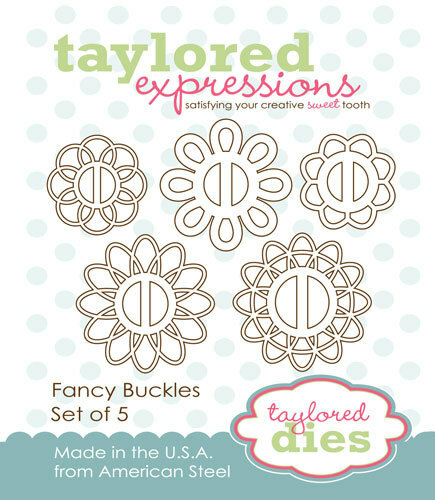 There are a new collection of Fancy Buckle Dies that I'm so excited about! There are a set of FIVE, and I used one of them up here! There's actually a "buckle" for the ribbon to go through under the button, but I thought it looked so cute threaded through the button on top! Yet another really simple layout here too...and I like it! Since I've been on a bit of a paper-piecing kick, I went ahead and did the same for her dress and then colored the rest with my Copics. She's cute, isn't she? I like that her hair is short...don't we all tend to chop it off with babies? LOL! Hello again friends!! I'm soooo happy that you are back today! Did you enjoy hopping around and seeing all the great projects? Are you dying to get your hands on the new sets?! :) Well, just hold out for only a couple of short days! There's more to share! This super cute set is one of 3 sets being sneaked today. I'm so happy to share with you, Rose Garden Estate. This is a mini set of 9 lovely images and sentiments, designed by the very talented, Doug Applegate, for his Apple Doodle Ink line of stamp sets. 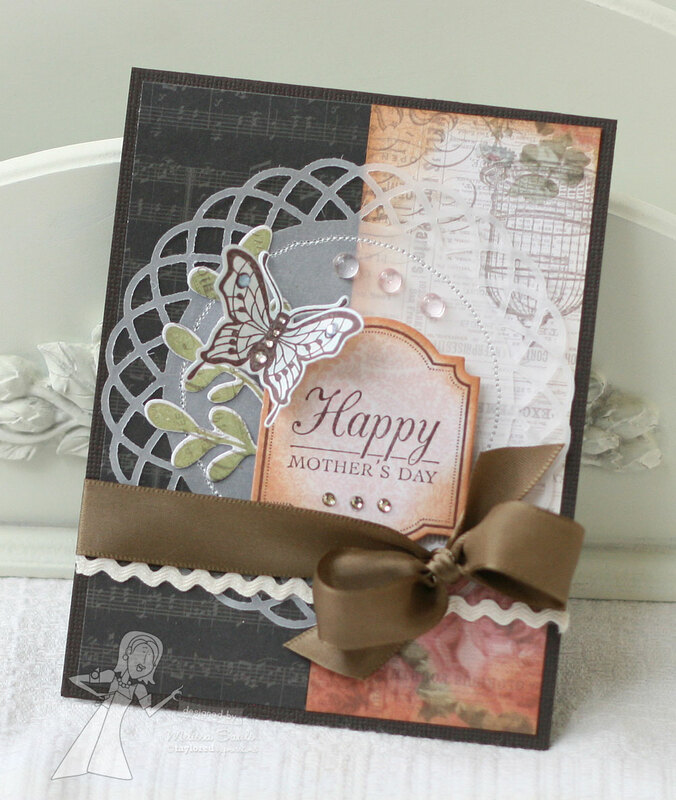 There is a Mother's Day sentiment included, but this lovely set can be used year round. I stamped the house with Memento Tuxedo Black and then paper-pieced it with papers from My Mind's Eye Miss Caroline Howdy Doody papers. Sooooo lovely!!! Any places that was not paper-pieced was simply filled in with some Copics I had on hand. So, what do you think? I just love the roses around the door. My favorite (not included on my card) are some rose topiaries!! All of us are sharing two projects today...one of which features this super adorable set of Fruity Friends! Oh goodness, I just can't stand how cute these fruits are! I couldn't go with just one of the images from the set, so I went with a few. 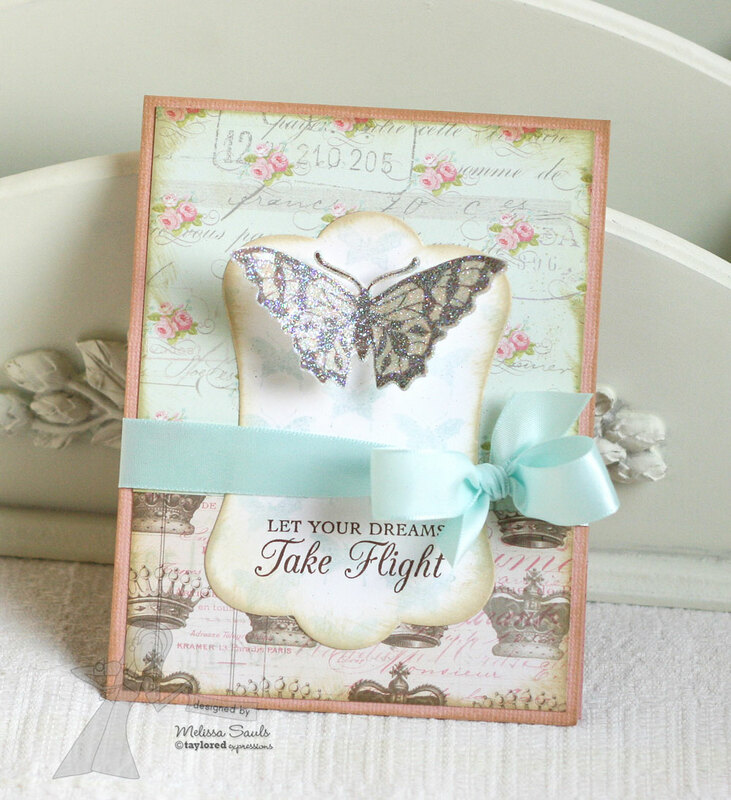 :) This set features 20 images/sentiments and was concepted by our very own, Wanda Guess! With Emily Burger illustrating for her Embracing Grace line of stamps, it just couldn't go wrong! This is a full sized set of pre-cut RUBBER stamps already mounted to EZ Mount and ready to stamp with on your acrylic blocks. Don't forget, for those who enjoy organization, they also fit perfectly in the Mini Binder Boxes. Cute right?! I can't wait to see what you guys will do with these cute images and punny sentiments. ...a beautiful set of botanicals and butterflies entitled, Make it Amazing. 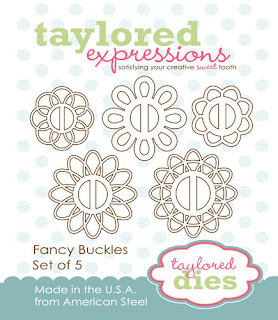 Now, this set has THREE coordinating dies...and I love them all!! Only used one of them here, but I just LOVE how the die matches the gorgeous butterfly. I really hate fussy-cutting around antenna! It's usually pretty inevitable that I just end up chopping them off anyway and my butterflies go antennae-less, LOL! Not anymore!! This set features 19 beautiful images/sentiments and was illustrated by our fabulous illustrator, Nancy McKinney for her Whimsical Wishes line of stamps. Just beautiful, am I right?! Also, gorgeous papers and ribbon, yes?? That's from the new London Market Project Pantry....I will be showing you more of it later this week! I actually loved the layout that I used for my first card, so I thought it would be neat to use a very similar layout for this card. 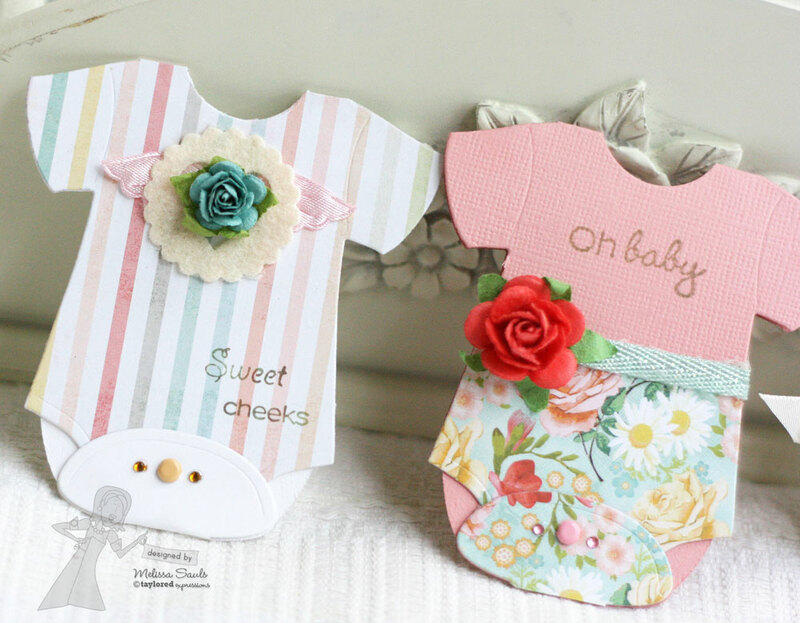 Two totally different styles of card, but same format, easy peasy! So has your appetite for more been whetted? :) Well, be sure and visit the many more projects being offered up for your viewing pleasure! And I hope to see you right back here tomorrow...and leading up to the big release on Thursday!